Manchester United striker Zlatan Ibrahimovic has said that he ‘can and will’ win the league title at Old Trafford, and that the Red Devils need to keep their belief throughout the campaign. The 35-year-old also stated that he feels United have been unlucky at times this season, as they find themselves eight points adrift of league leaders Liverpool. 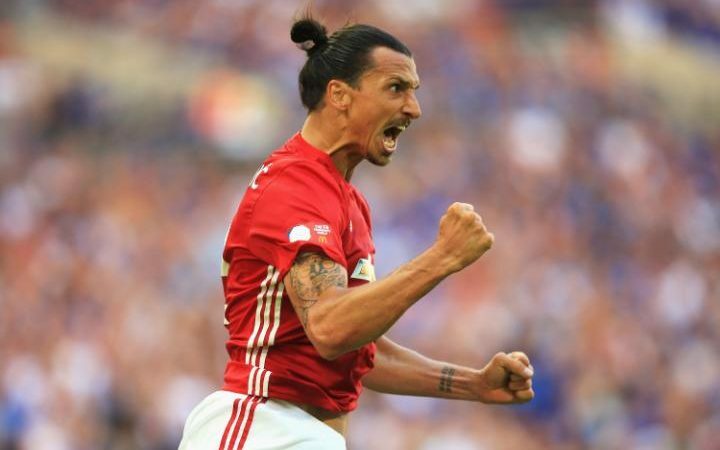 Ibrahimovic recently ended his six-game goal drought with a brace against Swansea, and United fans will be hoping he can continue in this fashion throughout the season. “We have been a little bit unlucky in certain games, but we believe – and when you believe, it will come. Hopefully I can win it and I will win it. “I have played at other massive clubs. Every club is massive, and if it was not massive it became massive when I came. Ibrahimovic is set to miss the next Premier League game against Arsenal on November 19th, however, as he picked up his fifth booking of the season in United’s 3-1 win over Swansea.